We love being able to do awesome work for great clients, and seeing that work recognized by our peers is just icing on the cake. 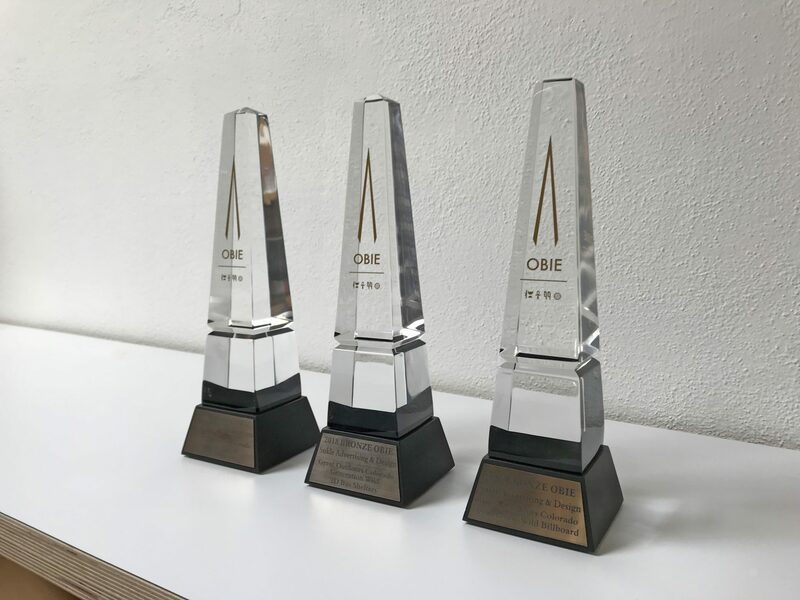 We’re incredibly proud to report that our campaign for Generation Wild won four awards at the OBIES this year. Thank you to the OBIES for the national recognition. And a huge thanks to Great Outdoors Colorado for allowing us to be their partner on this important campaign to change an entire generation of kids.